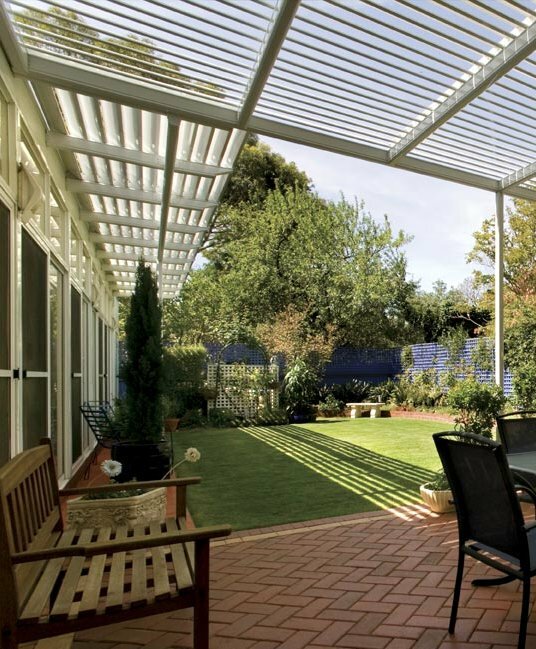 Create an inviting open-air setting that lets light in and improves the appearance of your home. 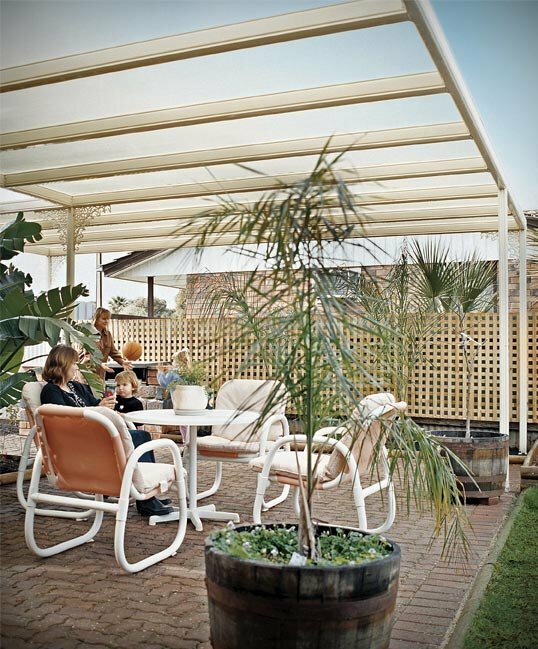 Add a functional outdoor space to shade and protect recreation areas and delicate plants. 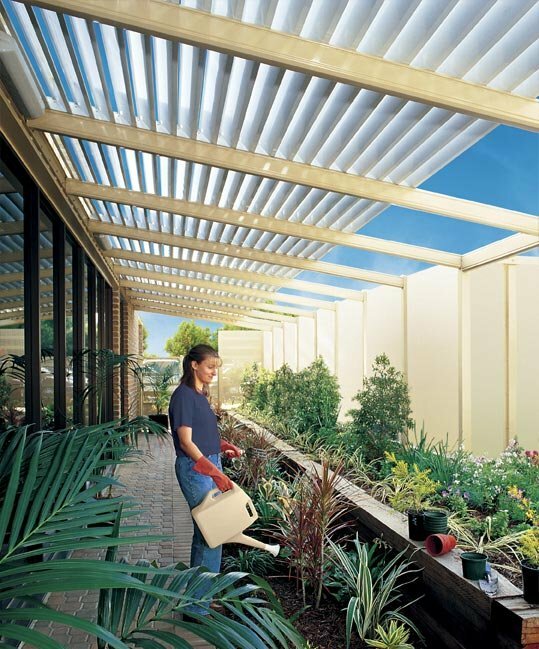 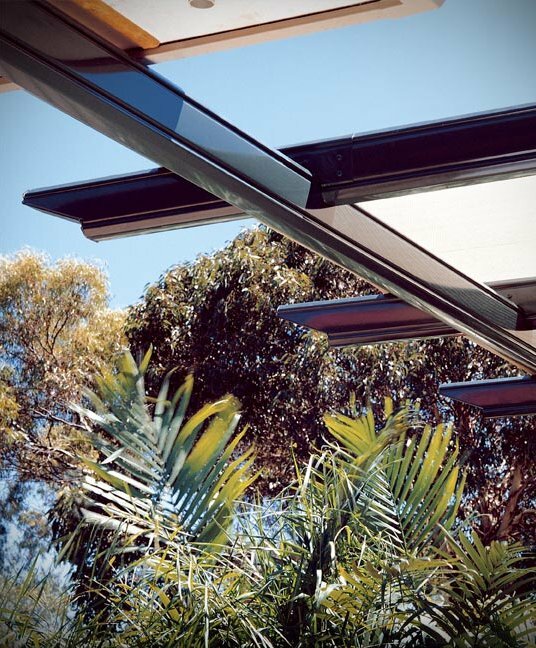 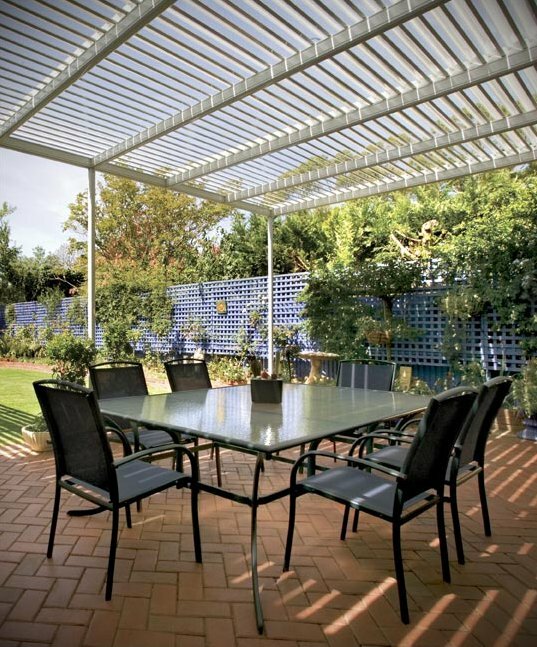 Natural filtered light can be created with our innovative Pergola Shade Blade system. 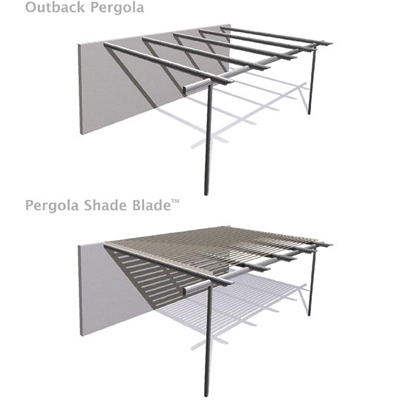 Designed to attach to your pergola as an angled, fixed blade arrangement, Stratco’s Pergola Shade Blade lets the light and breeze in while providing shelter from the sun. 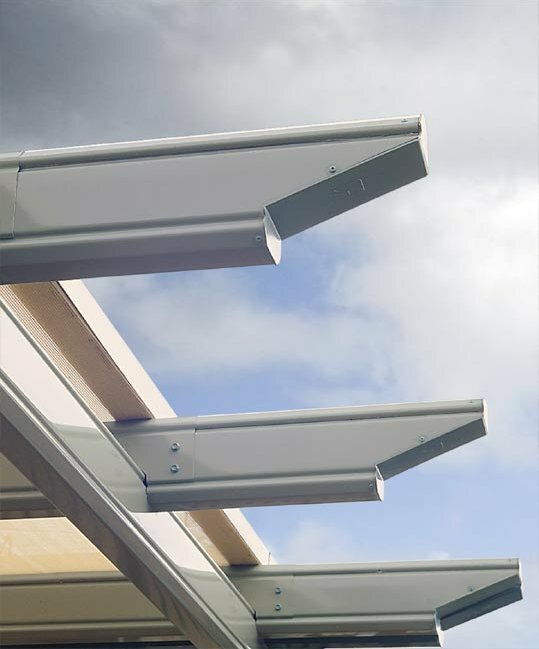 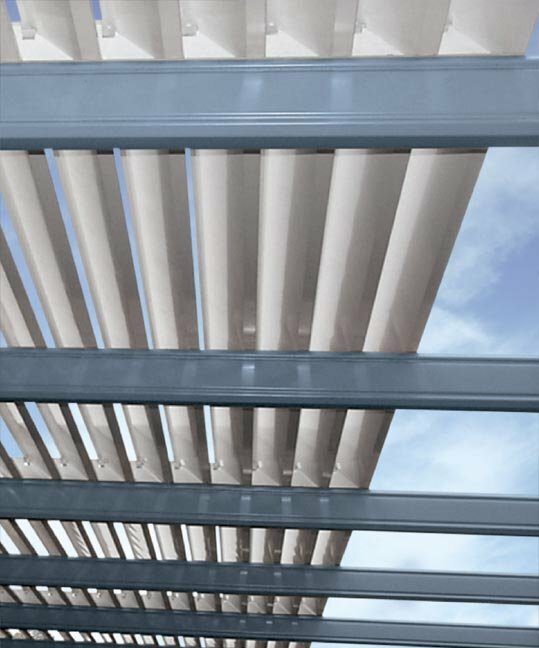 The unique blade design has a small gutter to provide protection from light rain. 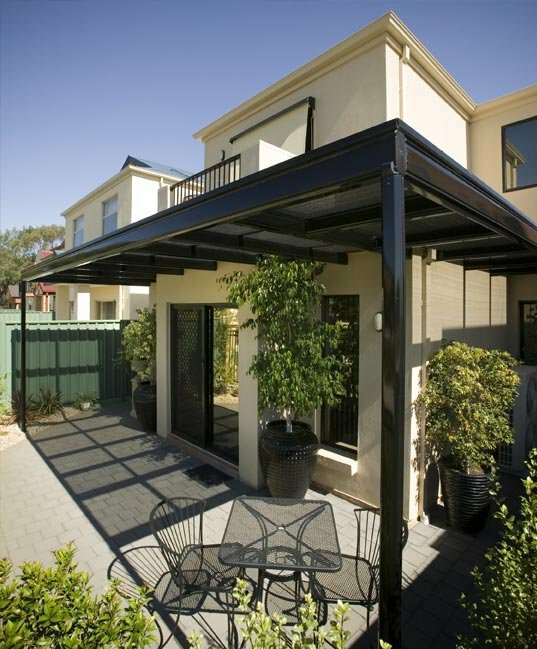 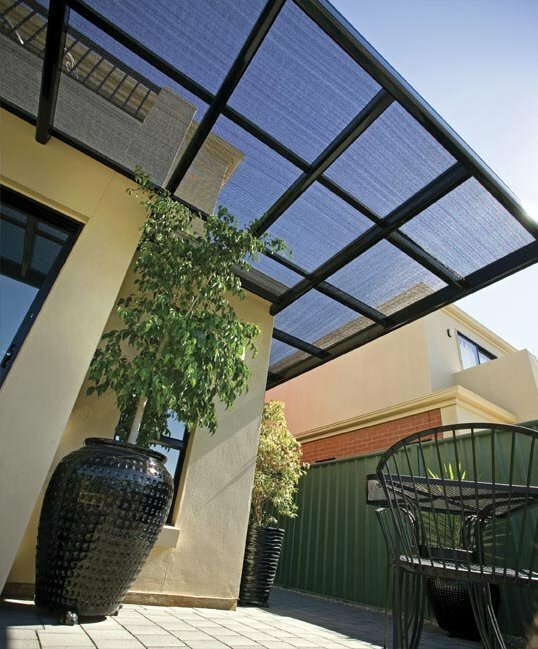 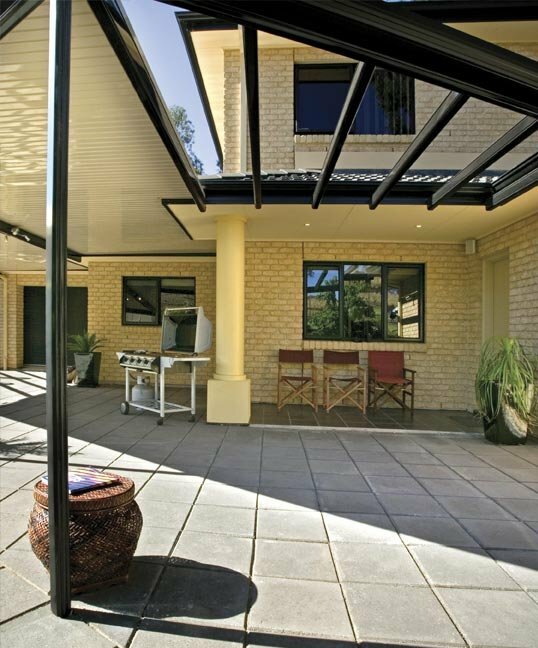 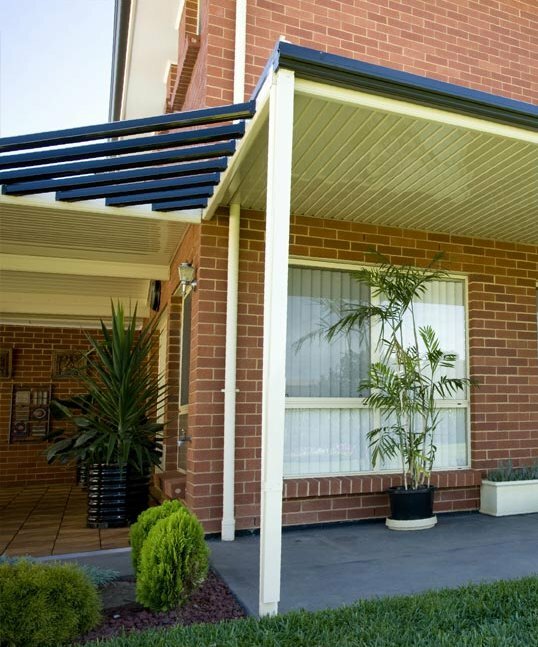 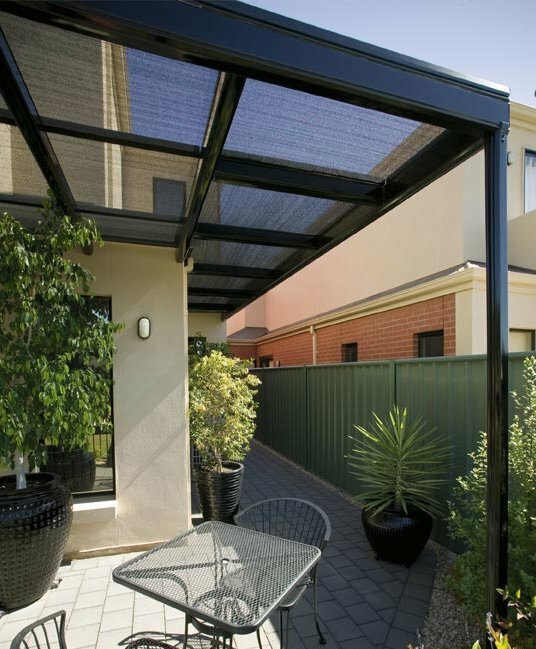 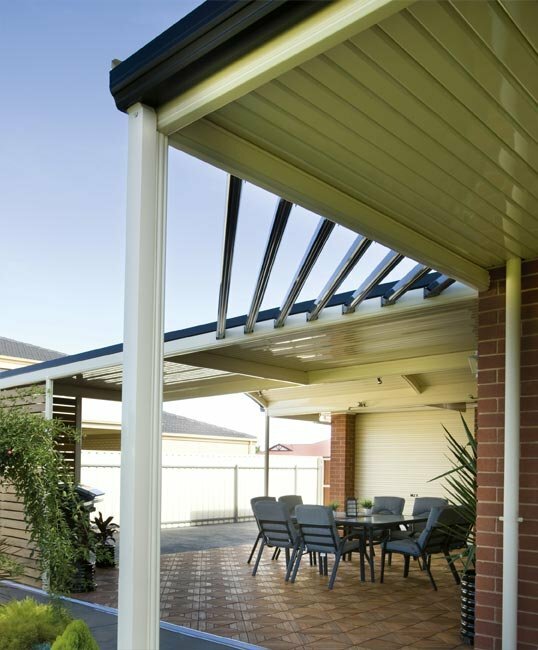 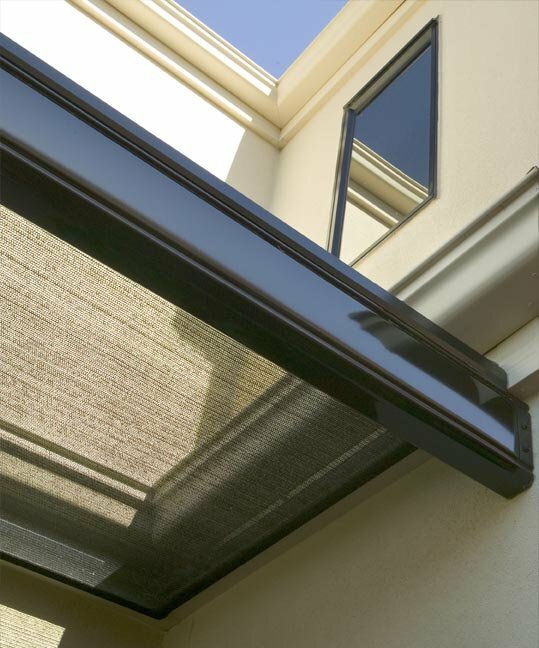 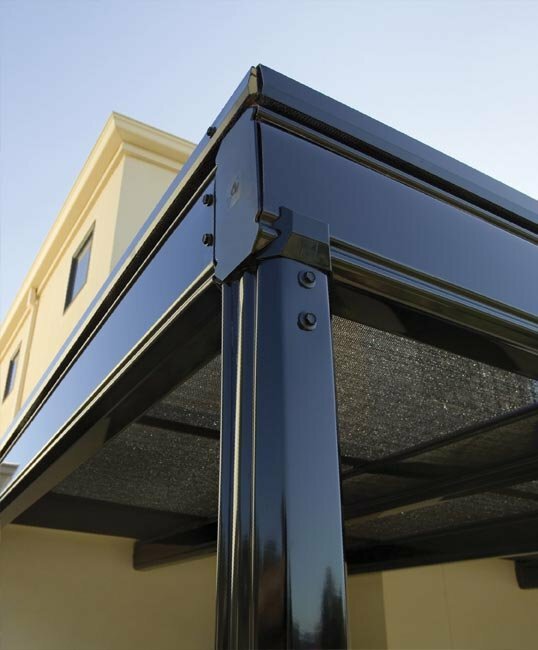 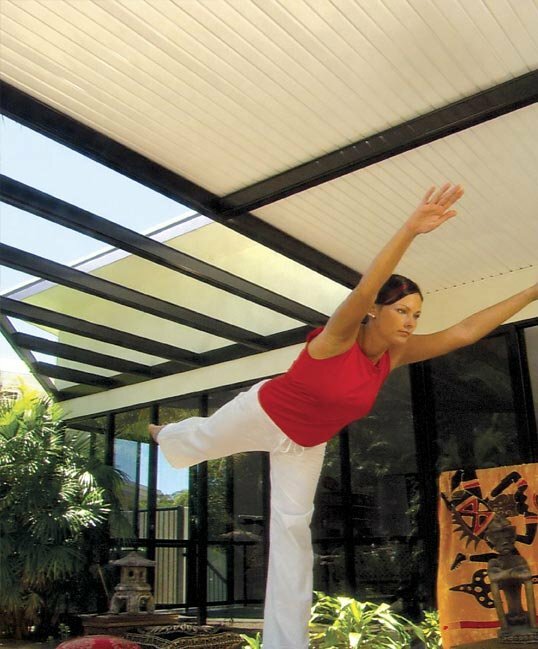 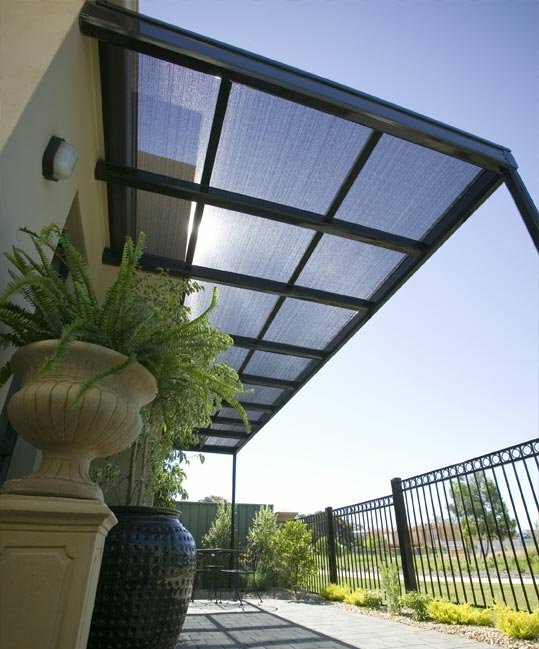 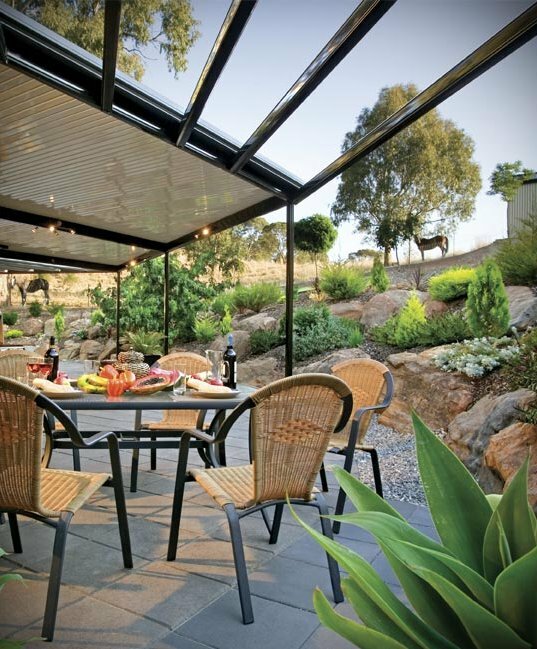 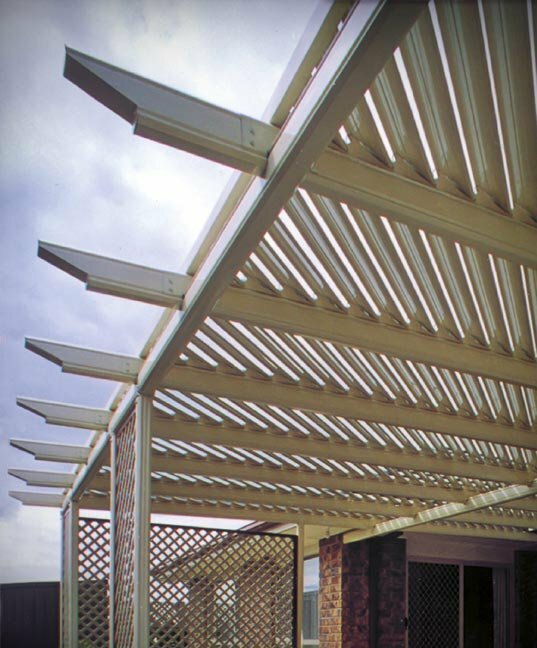 For added privacy, Pergola Shade Blade can be installed as a side screen. 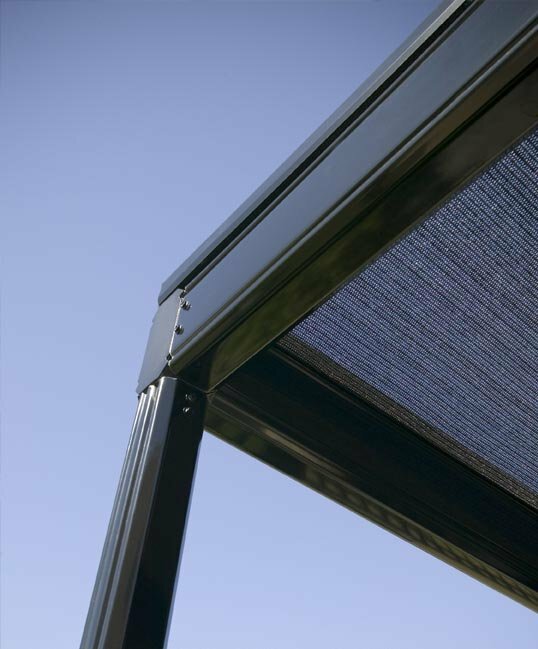 When used as a side screen, the support post centres should be a maximum of 1.2 metres apart.